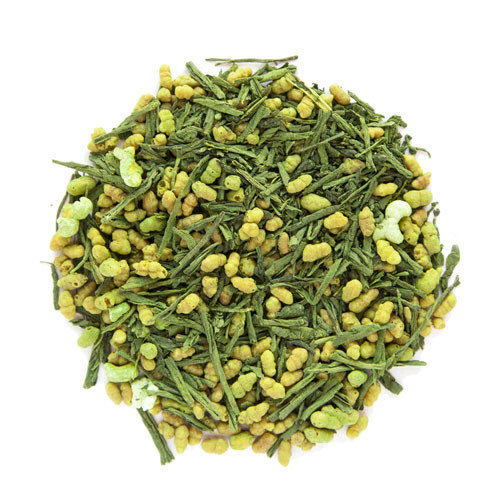 Green tea is made from Camellia sinensis leaves that have undergone minimal oxidation during processing. Green tea originated in China, . Green tea is high in antioxidants that can improve the function of your body and brain.